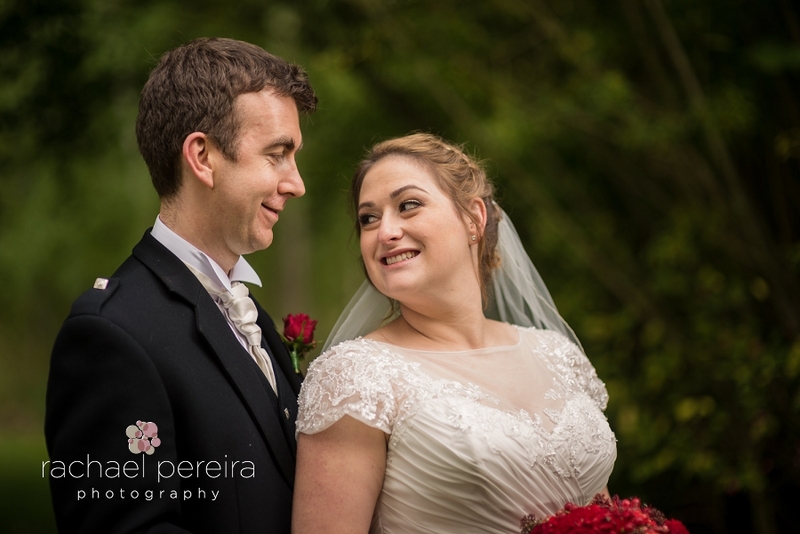 Katie and Alistair were married at Alpheton Hall Barns in Suffolk. Wehad already spent the afternoon here with the couple for a venue visit and their engagement shoot (see photos here), so we were excited to return for their wedding. 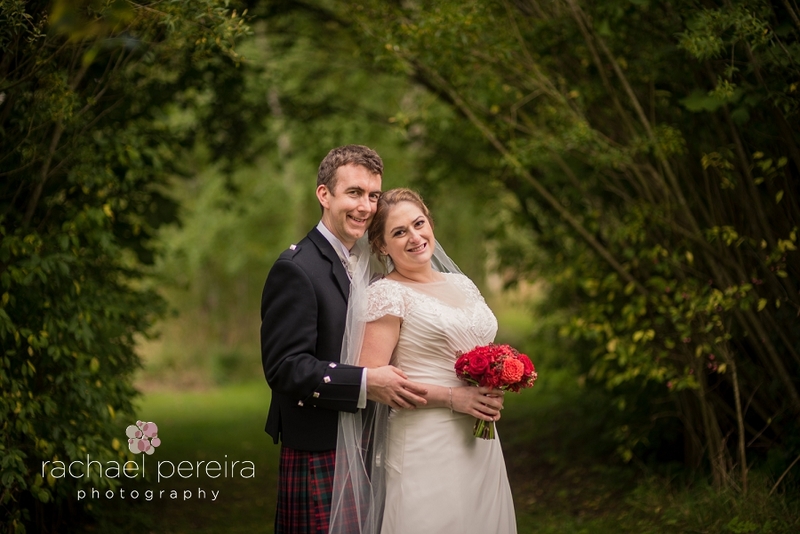 The greenery surrounding the venue made a perfect backdrop for the beautiful red colours of Katie's flowers and Alistair's kilt. Their wedding was a fantastic fun filled day, including the tradition of glass smashing by the groom and Ceilidh Scottish dancing in the evening to the music of a fabulous Ceilidh band. 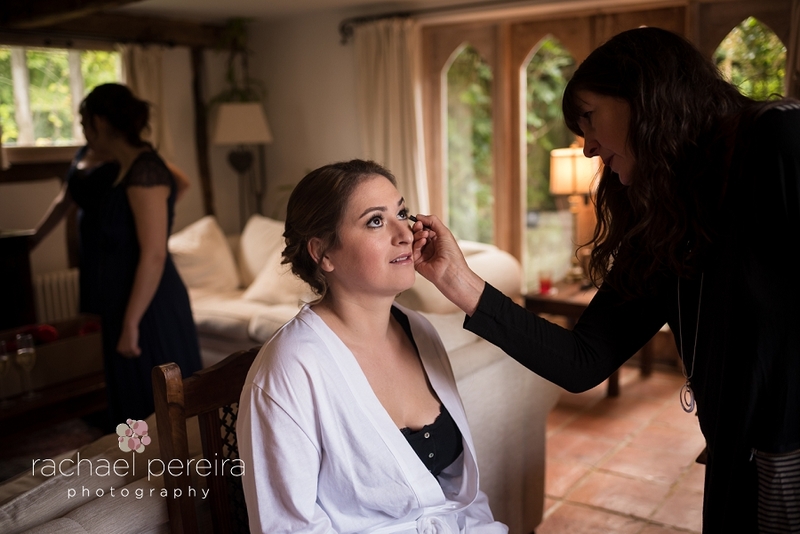 Here is a sneak peek of images from the day whilst we finish up editing the full set of images.